In addition, a chapter on cheese shows the proper making of a cheese coursea French tradition. 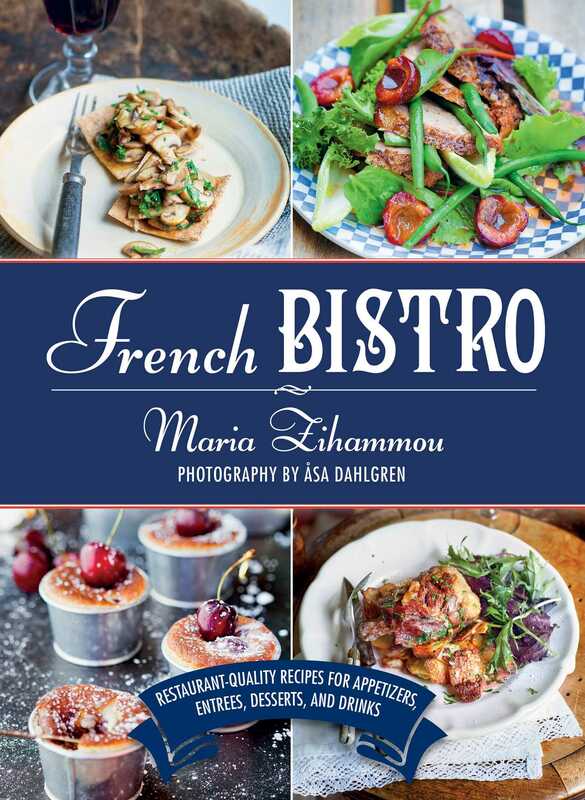 French Bistro takes you into the world of cozy French neighborhoods and cuisine with a charming design and gorgeous, photographs. Discover the joys of French cooking and be inspired by passionate food!